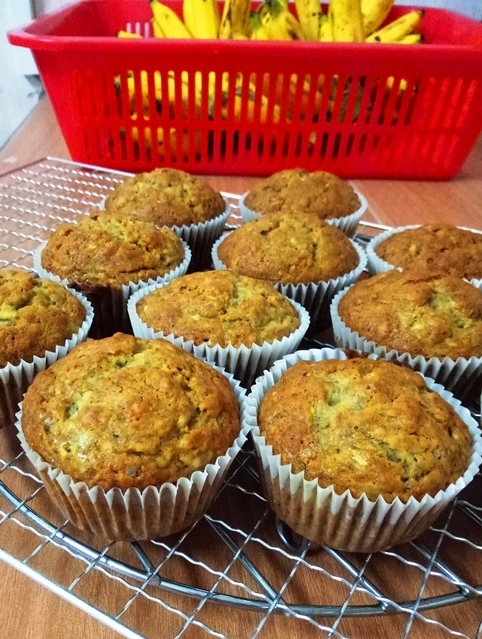 resepi muffin pisang dari AlongRoz... mekasih ya. 1. Place bananas & sugar in a bowl & mix until combined. Add in egg & butter gradually while mixing. Fold in dry ingredients gradually until well mixed. 2. 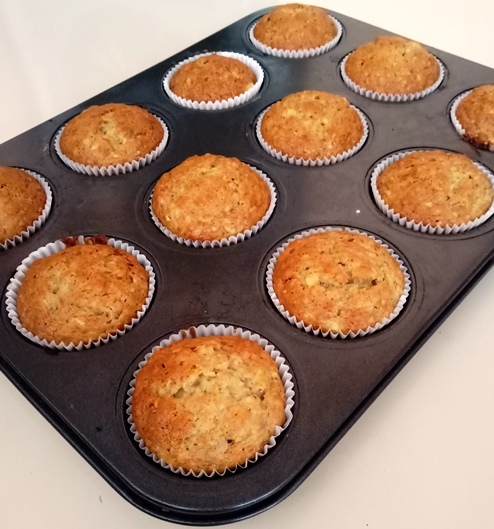 Spoon into muffin cups/tin. Bake 20 minutes at 180C.